There is nothing better then a good mid week party to get you over the hump and towards the weekend. 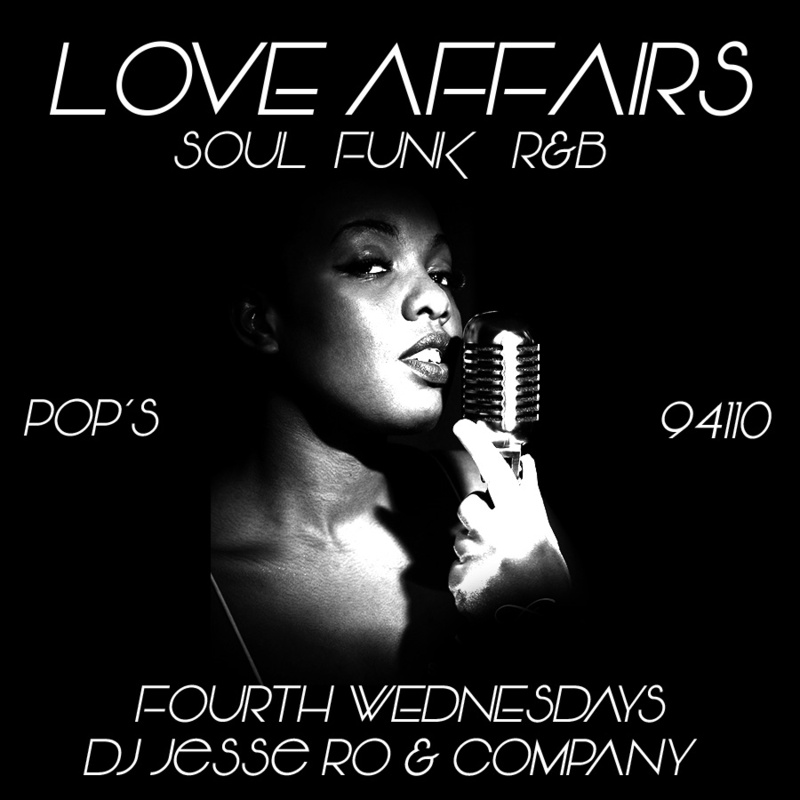 This Wednesday at Pops Bar join us for a love affair with Soul Music all night. DJ Matty Holt takes you through happy hour starting at 6pm with Sterling Soul Night. Followed by DJ Jesse Ro and company at 9pmspinning Soul, Funk and R&B at Love Affair. Music to feed your soul and drinks to keep you warm, share your Wednesday night with us enjoying the neighborhood. LOUD & Local presents a monthly bar night to benefit BFF.fm, featuring awesome live bands and guest DJs every month.